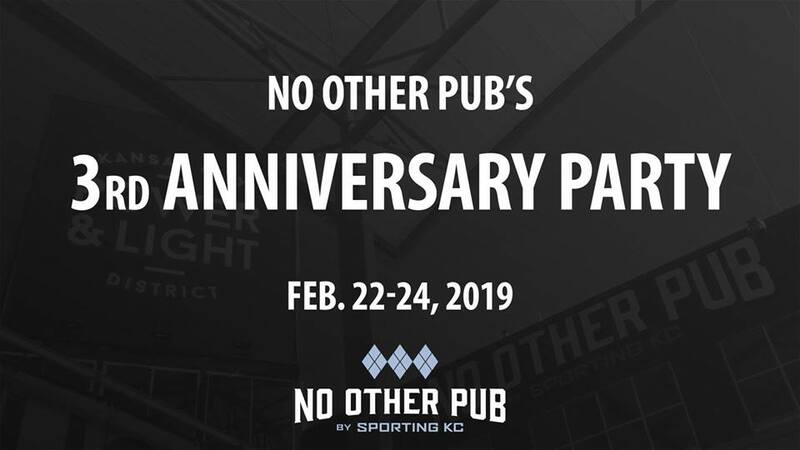 We're pumped to announce our Third Anniversary Party, kicking off the 2019 Sporting Kansas City season the weekend of Feb. 22-24! And more coming soon! Join us #ForGloryForCity!